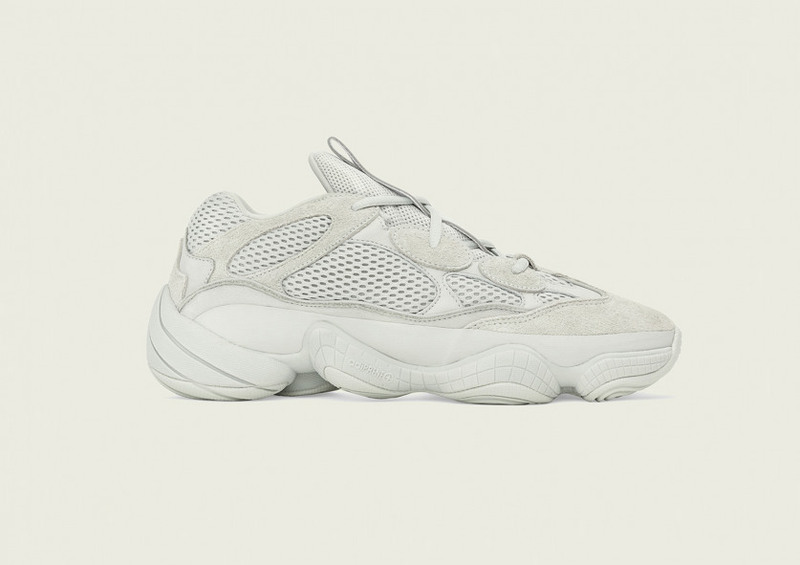 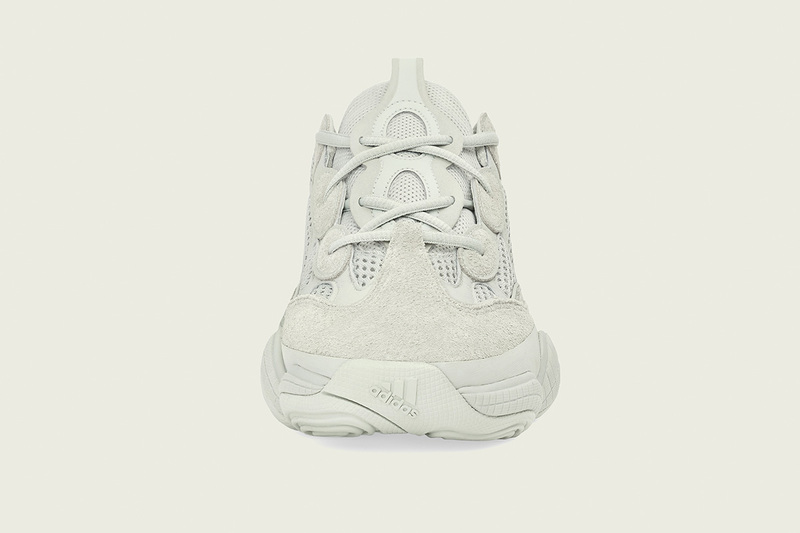 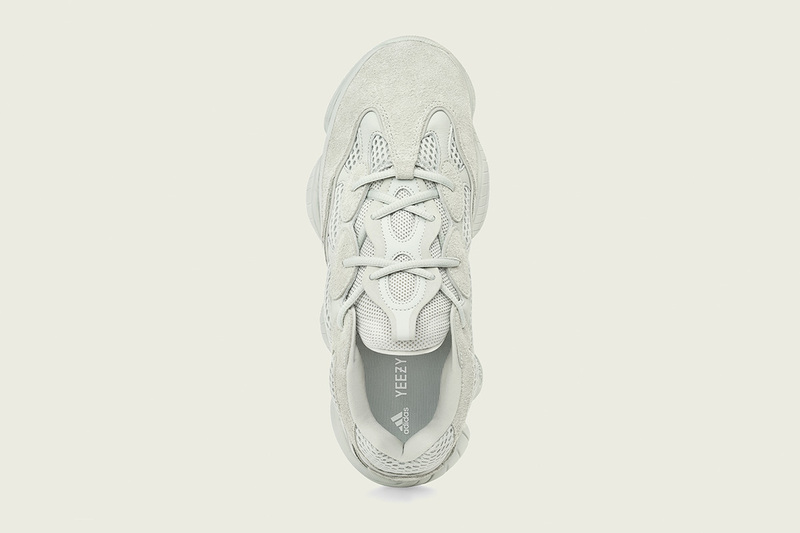 Kanye West and adidas are expanding their YEEZY 500 line, with the release of the new tonal colourway dubbed ‘Salt’. 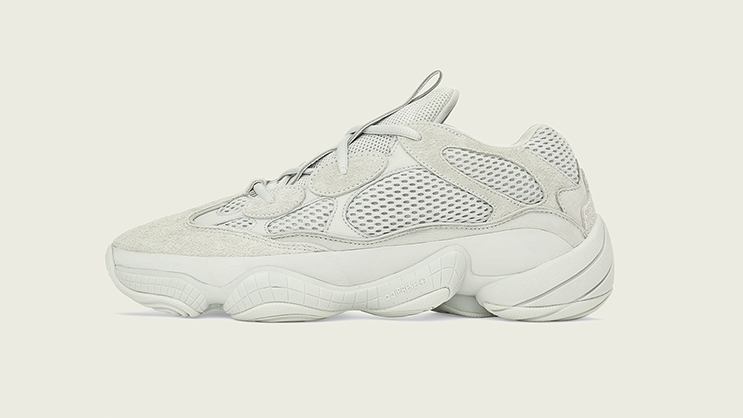 Similar to the previous YEEZY 500 releases, this silhouette comes constructed in a mix of premium materials. 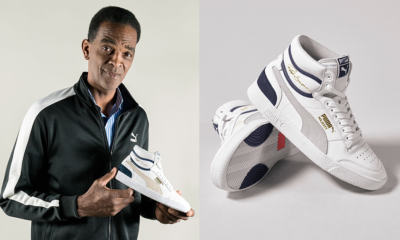 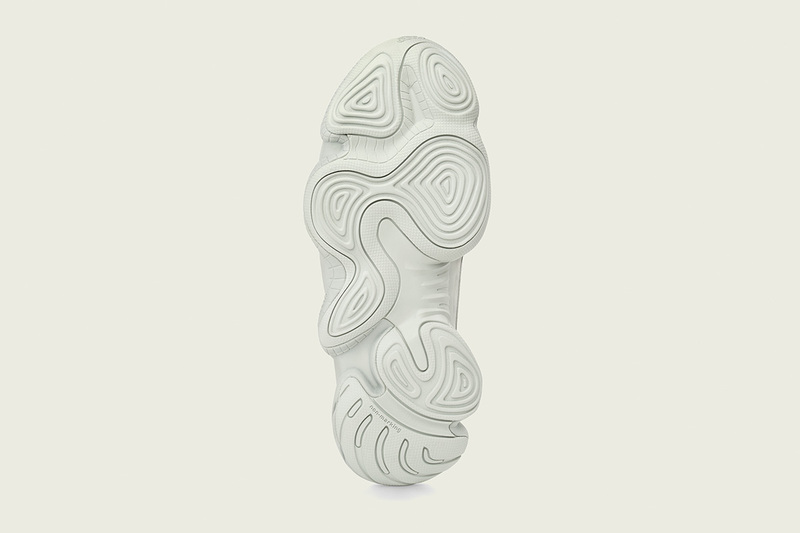 It is dressed in a Triple Whitcolouror scheme with matching tonal detailing and rubber sole.